The viruses circulating our region this winter have produced particularly tenacious colds and flus with symptoms lasting weeks, if not months. This coupled with the fact that most of us catch anywhere from 8-10 colds a year has made many of us feel like we are perpetually sick. Once we’re sick, there is not much that can be done other than to purchase an over-the-counter product that may (or may not) provide you with relief of your symptoms. It comes as real relief that there is now something you can take when you’ve already been feeling sick for a few days or weeks to help you fight infections of the upper respiratory tract. This new product is PREVAIL, a combination of three herbs (honeysuckle, forsythia, and skullcap) historically used in Traditional Chinese Medicine. Together, these ingredients have anti-viral, anti-bacterial, anti-inflammatory, anti-oxidant, anti-fungal and immune-boosting properties. Prevail is Health Canada- approved for fever, cold, coughing, and sore throat, but is effective in reducing the symptoms of other respiratory tract infections such as bronchitis or pneumonia. Benefits can be seen and felt with using this product for just one day and the best part is that you don’t necessarily have to start using it at the beginning of your illness. This is unlike most other natural cold and flu remedies where you have to start using it right when you get sick in order for the product to work. Another great benefit is that Prevail is also available in a PURIKIDZ formulation for children aged 3-9 years. Many people are familiar with the use of ginseng and astragalus for helping support the function of the immune system. 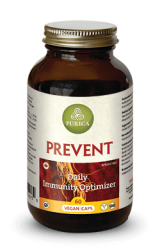 In their new PREVENT product, the scientists at Purica® have developed a stabilized extract of these herbs called Immunidiol™, which has potent immune-modulating effects. Immunidiol™ in Prevent has been shown to have anti-tumor, anti-stress, and anti-oxidant activities. It can increase the efficacy of chemotherapy while reducing the associated side effects. It has also been shown to increase the responsiveness of lymphocytes (white blood cells) in the elderly. Prevent is taken to optimize the function of the immune system and not necessarily “boost” its activity and thus is safe for use in those who are immunocompromised whether it be due to illness or medication. Articles, Q&A, blog posts and all materials submitted for publishing is the intellectual property of Cloverdale Pharmacy Ltd – reproduction in part or whole without written consent and permission is prohibited. 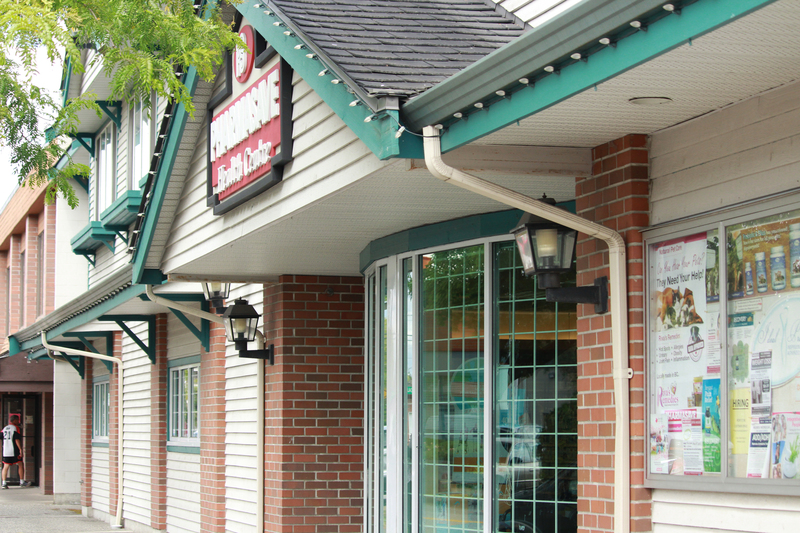 Want to learn more about the Cloverdale Pharmasave?